For all of those connected in any way to the disaster in Oklahoma, our hearts and prayers are with you. 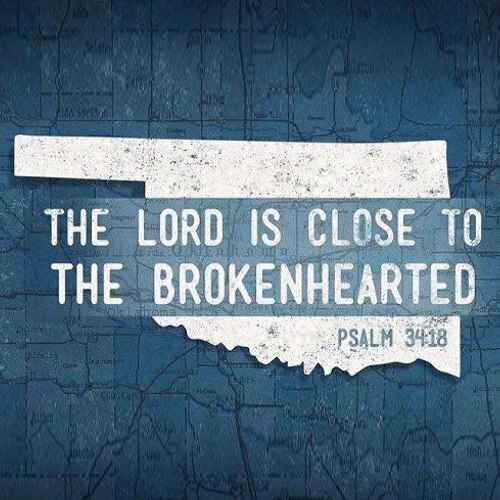 May you find that the Lord is close to you during this time. Oh yes, Jenifer, God is always close, isn't He and often people will turn to Him when trouble hits when they won't otherwise. We will continue to pray for them.